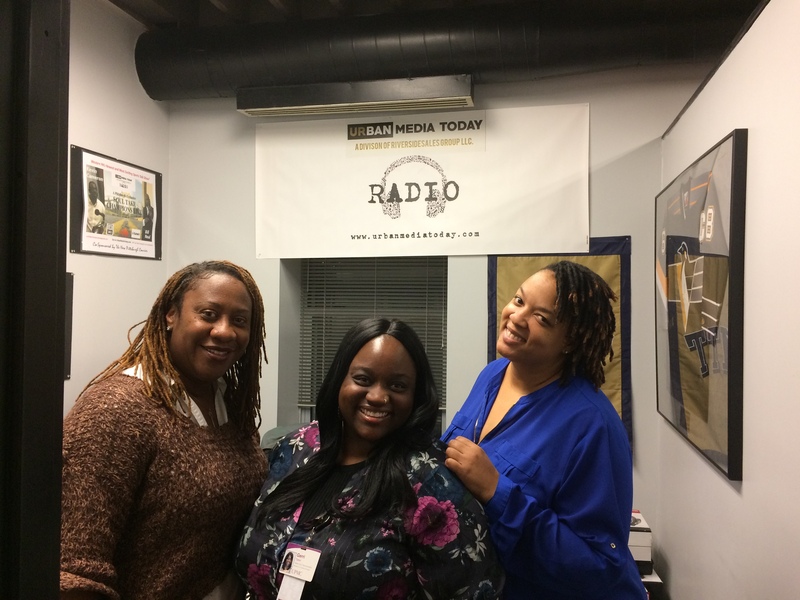 Tune in for another #HeyGirlHey podcast on Urban Media Today Radio via Live365 or TuneIn online streaming or listen online! Find previous “Hey Girl Hey” podcasts on Soundcloud! And the fabulous producer/director and creator of BET’s Boomerang as she shines bright under the #HeyGirlSpotlight! 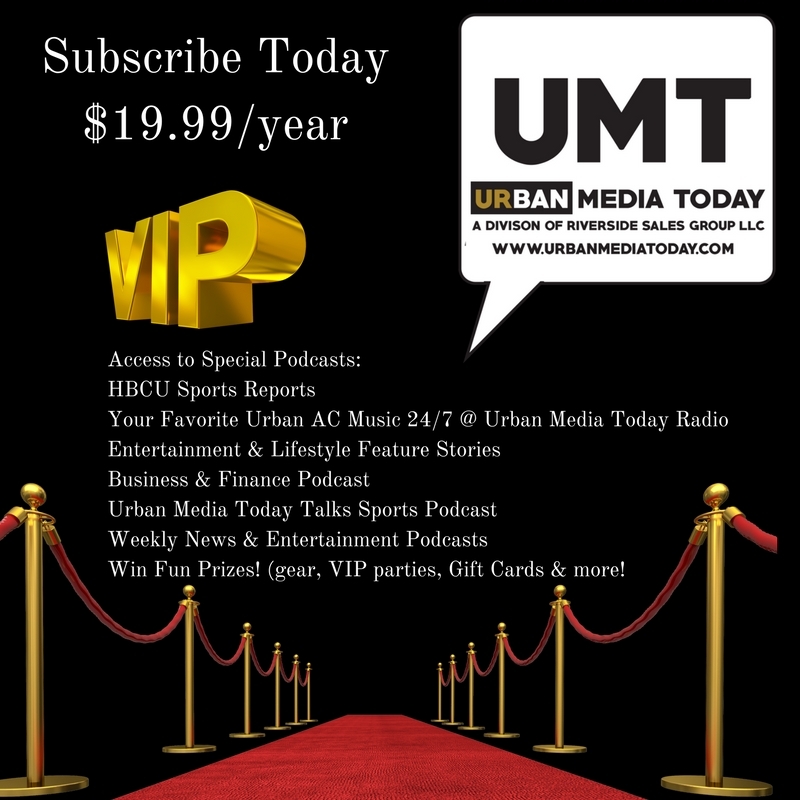 Subscribe to Urban Media Today for only $19.99/year! 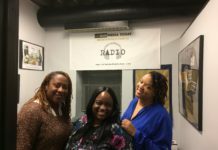 Receive VIP access to exclusive podcasts, interviews, articles and more! 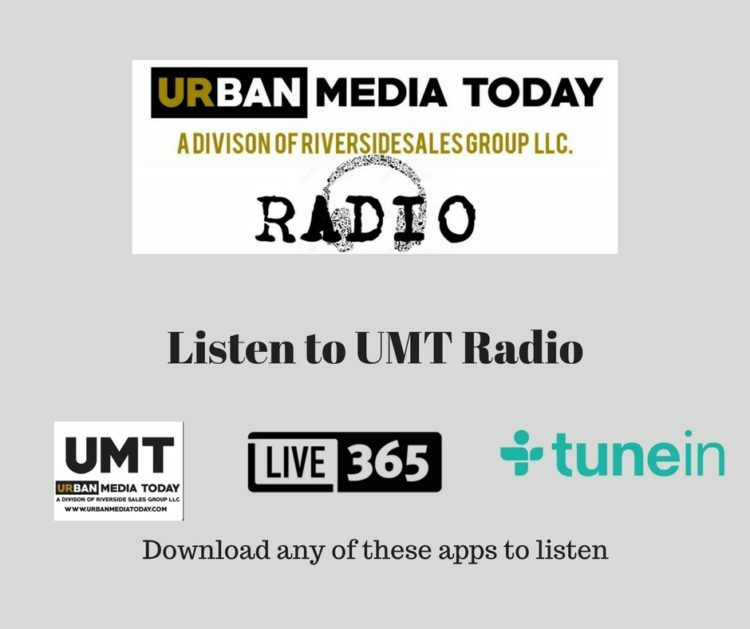 Log onto www.UrbanMediaToday.com and subscribe today!